Immerse yourself in gracious active living as a Hartland Meadows resident. This is independent living at its finest for those 55 and over who are looking to be part of a flourishing community. 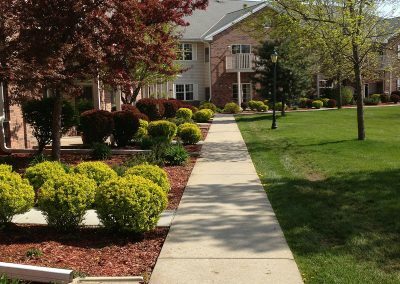 Nestled in a quiet wooded setting, we are within walking distance of parks, walking trails, fine restaurants, shopping, groceries, pharmacies, banking and much more. Hartland Meadows offers 52 units which are meticulously maintained both inside and out for safety, security and comfort. Each apartment is luxurious yet affordable within a family atmosphere. Choose from one and two-bedroom floorplans with modern décor and convenient bath and kitchen features. And you’ll love the freedom that comes with never having to worry about chores, maintenance and other home-owner hassles. Plus, 3.5 acres of professionally landscaped grounds for strolling, relaxing and enjoying outdoor wildlife. Tour the Beautiful Hartland Meadows….  Experience Independent Living At Its Finest. Hartland Meadows is a place for active seniors 55+ to celebrate Lake Country Living in the Village of Hartland. 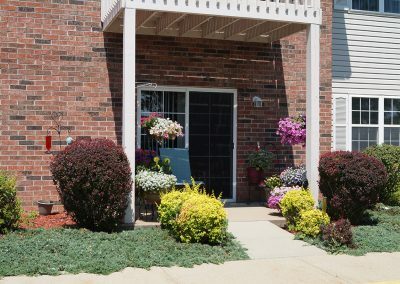 We are a privately owned and operated apartment community where you will feel connected and safe! 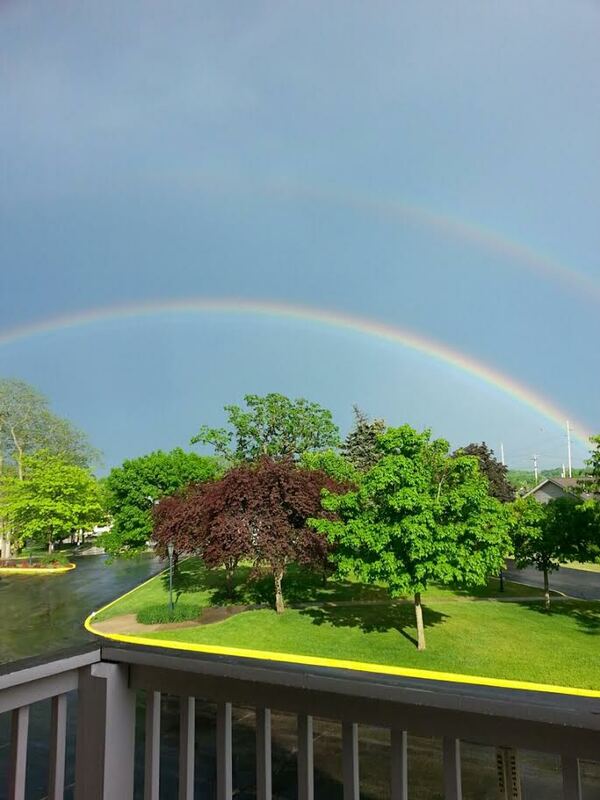 Hartland Meadows Retirement Apartments is a great place to live! It is a complex privately owned. If there is any type of problem the owners and/or management are there to help. It's a complex that is well-maintained, clean and quiet. The owners and management go out of their way to make it a pleasant place to live. They have parties for the tenants. There are also other activities you can be involved in if you choose. Wonderful people, wonderful place! My husband and I had very specific requirements when we were looking for a place to live in the area. Hartland Meadows fulfilled all of them and more! First of all its quite evident that the owners truly cared for the tenants and the property. The amenities were perfect, clean underground parking, secure entrance, fitness room, library (my personal favorite) and store. There are planned activities as well, whether you like card games, bingo or trips, there was always something to do! The tenants are friendly and welcoming. The location is great, you can walk to restaurants, library and post office. The apartments are kept in tip top shape. Any issues were addressed immediately. Bottom line , no where else in Hartland can compare! 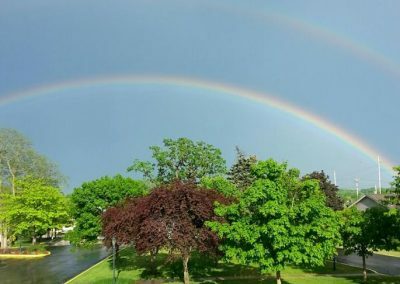 My Mom lived in Hartland Meadows for 3 years until her health failed. Our family enjoyed the caring, friendly community which Hartland Meadows provided. The beautiful lounge area is always decorated seasonally and everything is kept very clean. The grounds outside are maintained well with the apartments having spacious layouts that all adds up to a comfortable home life! 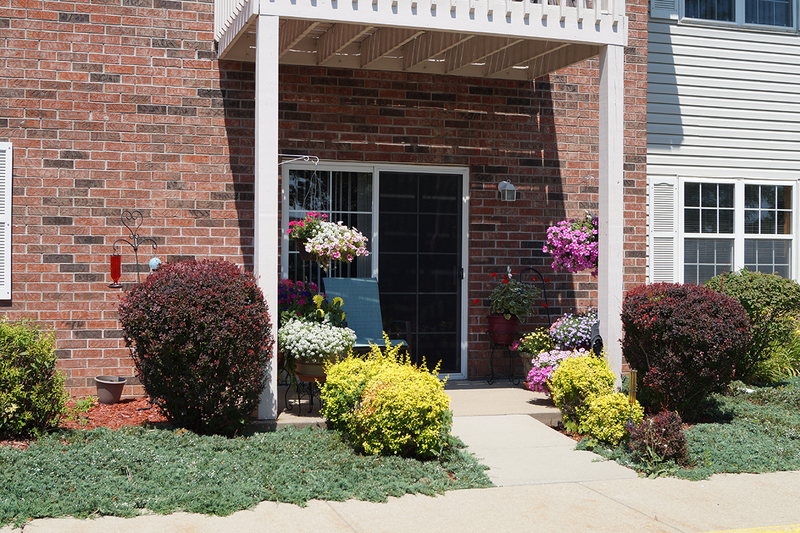 My mom and all family members would recommend living at Hartland Meadows! 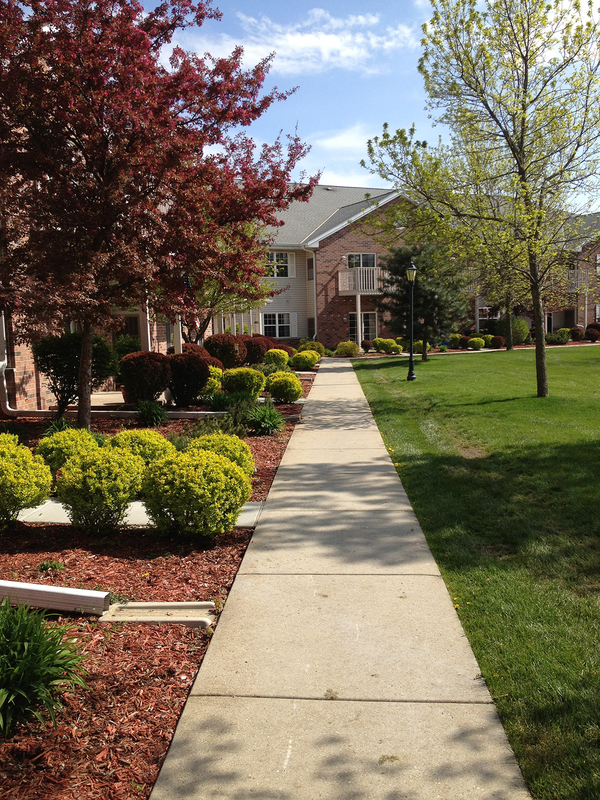 Hartland Meadows is a very nice senior apartment community. I lived here for about 5 years prior to relocating to a different state. The friendly owners and the on site management team insure that the facility is always clean and well maintained. I would recommend Hartland Meadows to any senior looking for a residence in the Lake Country area.